 Testimonials & Reviews - Oklahoma City, OK: Shaurin Patel, M.D. 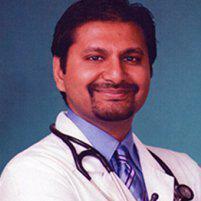 Dr. Shaurin Patel always appreciates feedback from his valued patients. To date, we’re thrilled to have collected 22 reviews with an average rating of 4.77 out of 5 stars. Please read what others are saying about Dr. Shaurin Patel below, and as always, we would love to collect your feedback. You never have to wait everyone is always friendly and professional. He will spend time with you to answer all your questions he's not rushed or in a hurry it's been a very comfortable experience.